Vergennes Program Refurbishes Old Bikes and Gives Them to Foster Kids | The Kids Beat | Kids VT - small people, big ideas! When Tim Mathewson, owner of Little City Cycles in Vergennes, was growing up in the '60s, he remembers that getting a bike was just part of being a kid. Now he's helping to ensure that children in the foster-care system can enjoy that typical childhood experience. Along with friend Tanya Bashaw, Mathewson recently started Green Mountain Foster Bikes, a program focused on refurbishing old bicycles and giving them to kids in foster care. With help from volunteers, Mathewson is converting donated cycles — many of which have what Mathewson calls "Walmart fall-apart brakes" and cheap gears — into one-speed coaster bikes with back-pedal brakes. Mathewson has revamped about 15 two-wheelers so far — replacing brakes and gears, putting on new tires, seats, chains, pedals and grips, if needed, and detailing them so that they are "as pretty as possible." His vision is to create a fleet that can be returned and swapped out as needed. Along with a tricked-out ride, every kid who receives a bike will get a helmet, pump, and rag and oil for maintenance. 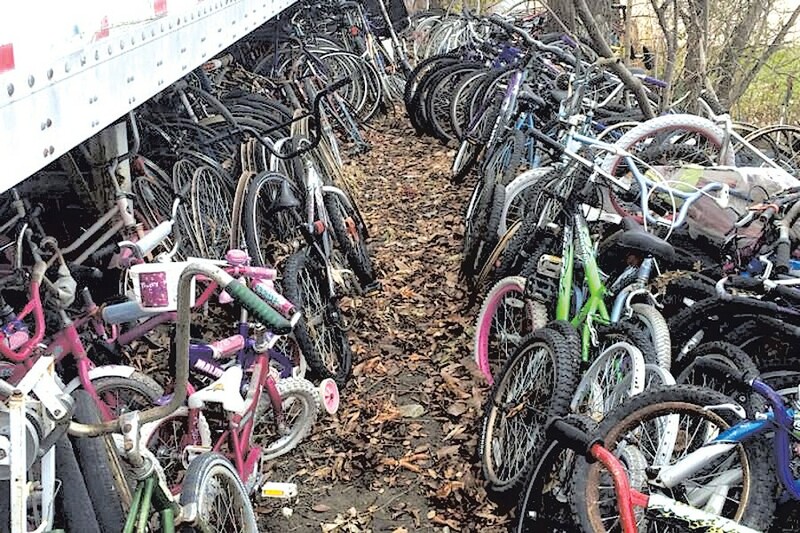 With the help of the Vermont Department for Children and Families, Mathewson plans to distribute bikes in Middlebury and move south from there. Ultimately, he dreams of creating a program model that can be used nationwide. "I can't help kids with their problems," he says, "but I can give them a bike and the bike will help them with their problems." Donate bikes to Green Mountain Foster Bikes at Little City Cycles, 10 N. Main St., Vergennes. 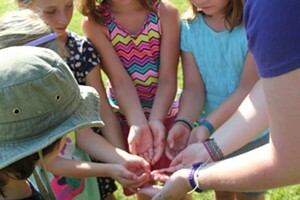 To learn more about the program, visit facebook.com/greenmountainfosterbikes. To donate money to the program, visit gofundme.com/gmfosterbikes.